Cannabis skin care is a concept that very few people saw coming. However, this latest trend in the beauty industry can no longer be denied. In fact, it looks as though it could be set to last for longer than anyone ever imagined, and for good reason too. 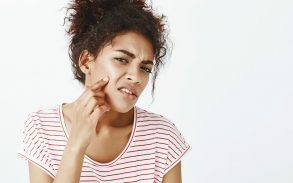 The latest research is indicating that cannabis really could be good for your skin. Cannabis skin care is the name given to any skin care product which contains a derivative of the cannabis plant. The two most well known of these derivatives are cannabidiol (CBD) and tetrahydrocannabinol (THC). THC has been shown to have some significant health benefits. However, it is also responsible for the “high” caused by cannabis use. For that reason, big beauty brands have steered well clear of it. Their interest has been peaked by CBD, or CBD oil as most people know it. CBD oil goes by many names though, including cannabis oil, hemp seed oil and hemp oil. The oil is extracted from the seeds of the hemp plant, which is one of many forms of cannabis. Hemp derived CBD contains no THC so doesn’t cause the “high”, but has been proven to have some extraordinary effects on the body. Of most interest to beauty brands has been the effects it can have on the skin. There has been lots of study in this area over recent years, and most of the results have been overwhelmingly positive. Brands also like that cannabis skin care taps into the tangible consumer shift towards “natural skin care” products in the past decade. These include coconut oil, apple cider vinegar and now, CBD oil. 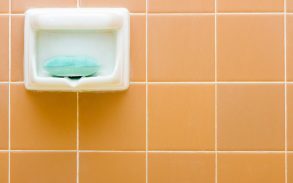 Customers are favoring these “all-natural” products for a wide variety of reasons. 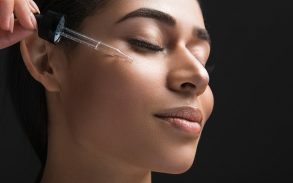 Many are becoming more aware and wary of the side effects that synthetic, chemical-heavy products can have on the delicate skin. Others are veering away from big, international corporations and trying to support what they see as locally farmed, environmentally sustainable products. Some just want to try something new, something exciting. And for many, CBD oil ticks these boxes. 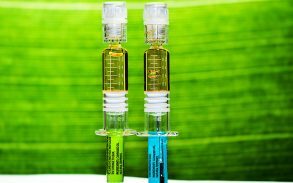 There are three main benefits to using CBD oil on the skin. All three have been proven pretty conclusively through scientific studies and clinical trials. And happily, all three can be take advantage of and applied to tackle any skin issues. Whether you suffer from hormonal acne, chronic dry skin, or even medical conditions like eczema and psoriasis, CBD oil could help. And here’s why. Inflammation of the skin is something that we’re all accustomed to. You might not realise it, but even the smallest of pimples cause some inflammation. So do more serious skin issues such as eczema. And while this is a natural reaction by the immune system designed to protect our skin while it heals from some attack or other, it can be a problem in itself. Inflammation can be sore and unsightly. It causes swelling, redness, puffiness and can be really uncomfortable. 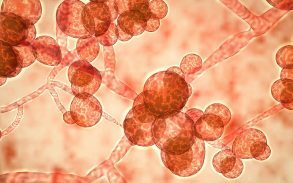 Everyone’s immune system is a little bit unique, so some of us are more prone to this than others. For those who are, cannabis skin care products such as CBD infused body lotions could really help to reduce inflammation. In fact, it’s such a potent anti-inflammatory that cannabis products are currently being used experimentally as a topical treatment for chronic inflammation conditions such as rheumatoid arthritis and Crohn’s disease. So, CBD isolate body lotions could be a great thing to keep on your bathroom shelf if you suffer from regular muscle aches and pains too. Studies have shown that CBD is an extremely powerful antioxidant. We hear about antioxidants all of the time, but many people still aren’t sure what exactly they are. It’s pretty simple really. Antioxidants reduce the oxidation of skin cells. This oxidation is caused by free radicals, and leads directly to the dreaded 7 signs of aging. The two most well known natural antioxidants are vitamin E and vitamin C. This is why so many skin care and beauty products contain them as active ingredients. However, research suggests that CBD could be more powerful than both of these. Oh and a non-skin care related side note on antioxidants; they also prevent cancer. Finally, CBD has been found to supplement and support a strong and healthy endocannabinoid system. Don’t panic if you’ve never heard of this system before, it’s not well known. But the endocannabinoid system plays a central role in the health and wellness of the body generally, and the skin particularly. This system allows certain parts of the body to self-regulate, including the skin. 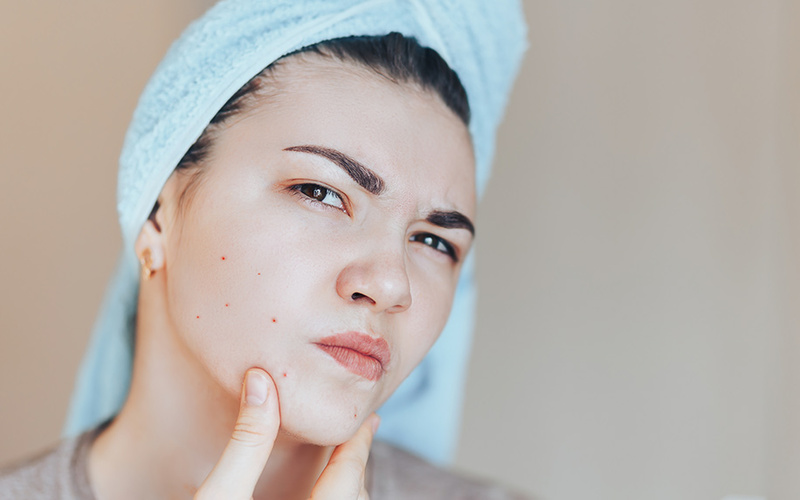 This means that if the sebaceous gland is producing excessive amounts of sebum, resulting in oil skin and eventual acne, the system should identify and correct this problem itself. However, when the system isn’t working as it should, the skin loses the ability to self regulate in this way. Researchers think that CBD is pretty much identical to the chemicals that the endocannabinoid system produces and processes, known as cannabinoids. This means that CBD can boost it, improving its efficiency and effectiveness. It also means that it should help the system to restore and maintain balance in the skin. Cannabis Skin Care – Is It Here To Stay? 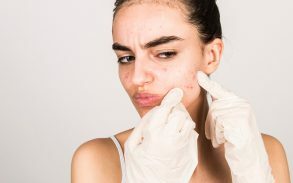 From CBD lip balm, hemp oil acne wash to cannabis infused anti-aging masks, the variety of cannabis skin care products available is growing rapidly. 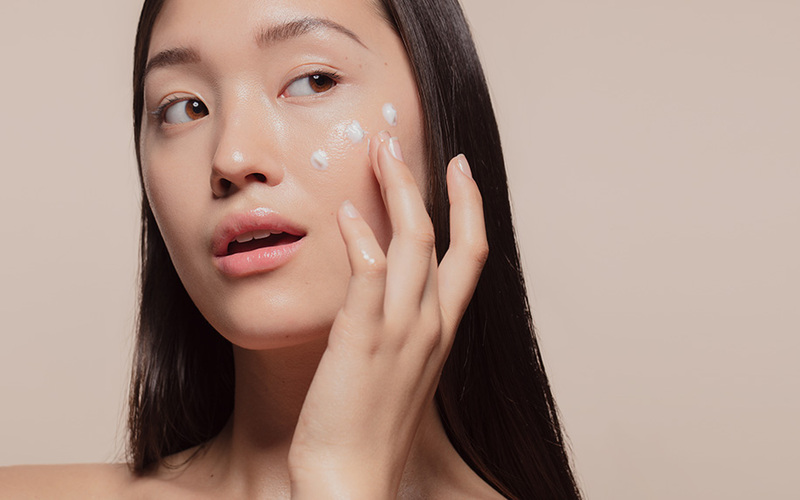 Consumers across the United States, Canada and Western Europe are just dying to get their hands on this, the latest craze in skin care, and it’s not hard to see why. The legalization of medical and recreational cannabis use in many parts of America is leading to a real shift in perceptions where the plant is concerned, and people aren’t as nervous of it as they used to be. In fact, cannabis culture is booming in America today, and it’s tied so tightly to the health and wellness space that it was only a matter of time before it found its way into our serums and soaks. 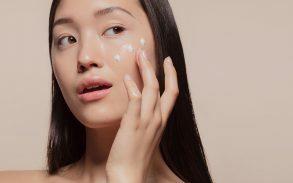 Not only is cannabis skin care new and exciting, but the science backing up its use is becoming stronger and harder to argue with by the day. Is it just another craze in what can be a fickle, trend-driven industry? Or is it here to stay? If I had to put my money on it, I’d say that cannabis skin care is definitely worth a try. In my opinion, this is one craze that isn’t going anywhere anytime soon.